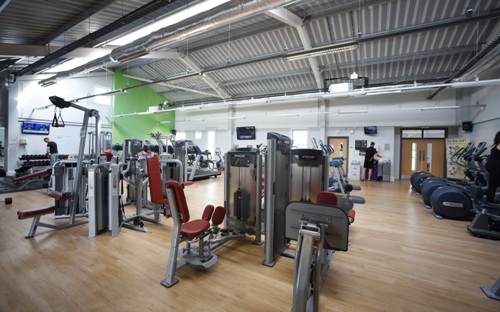 Whether you are just starting out on your fitness journey or you've been using a gym for a while, here at Chatteris we have everything you need to achieve your goals. Our greatest asset is our staff, highly trained and passionate about the industry who can offer you advice along the way. 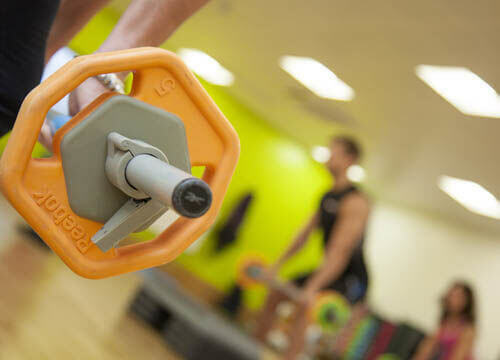 Here at Chatteris Gym we offer an Exercise Referral Scheme. This is a 12 week programme for people that have been referred from a GP or health professional. What we aim to do with this programme is to restore your health and wellbeing. Also it is a great opportunity to meet people in your community and to get active together. 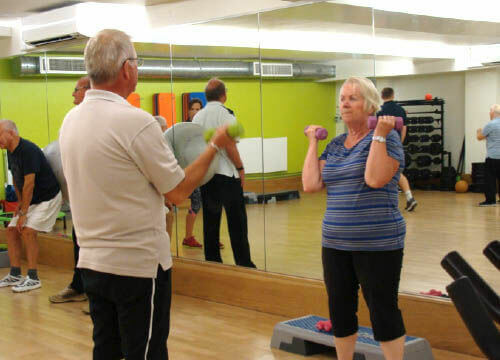 Here at Chatteris Leisure Centre we have lots of different exercise classes all run by fully qualified instructors with a passion for fitness. We have classes best suited for beginners or for those that have experienced the benefits of group exercise already who know that training as a group is very motivating and also a social event. For more information have a look at our timetable or contact reception to get yourself booked on.